Handcrafted Manufacturing | How Sunrise Chair Co Makes your Chair – Sunrise Chair Co. 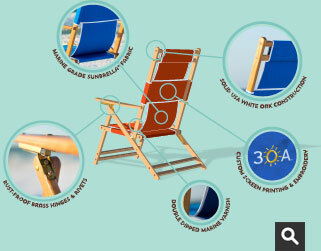 Designed to withstand the salt air, sunlight and harsh elements of the beach, our classic beach chair lounger is super-durable and the ultimate in comfort. 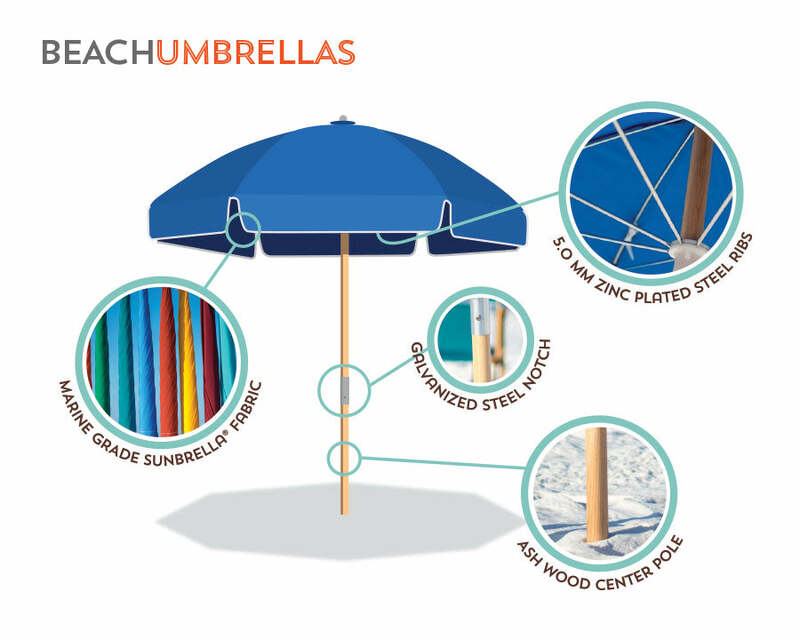 The perfect retreat from the sun’s rays, our umbrellas feature Sunbrella fabric and two pole options to choose from: Metal or Fiberglass. 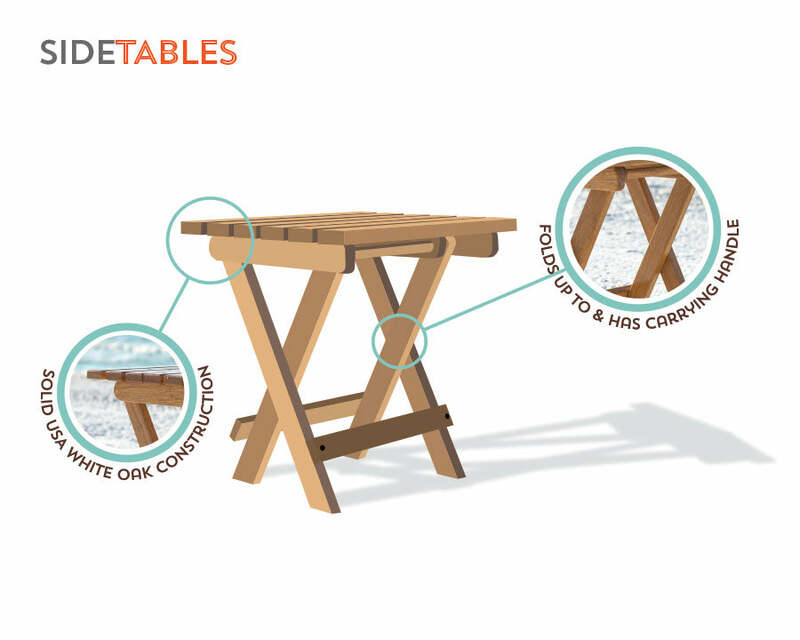 Perfectly convenient and easy to transport, our handcrafted side tables are designed to weather the elements. 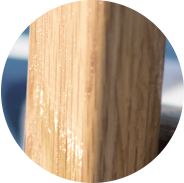 Our beach chairs, umbrella poles, and side tables are handcrafted from the finest white oak that’s timbered in the southeast (from Georgia). 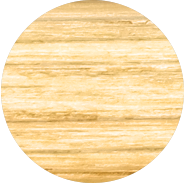 All wood is shipped to us on a weekly basis to ensure quality. 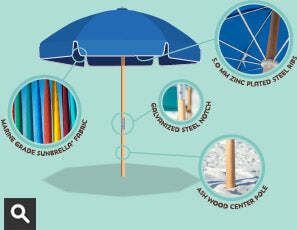 Fade-resistant and with a number of colors to choose from, the Sunbrella fabric is designed to withstand the harsh elements of nature. 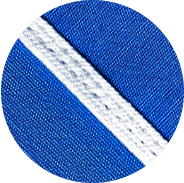 The #1 trusted name in marine fabric, Sunbrella has been awarded with a Seal of Recommendation by the Skin Cancer Foundation. 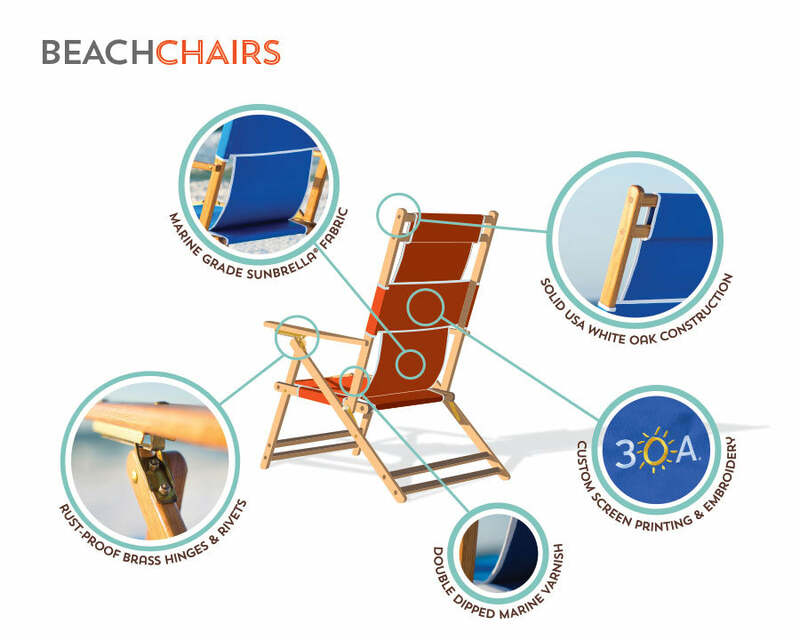 From rustproof brass hinges and rivets to galvanized steel notches, our beach chairs are constructed with the highest quality parts available. 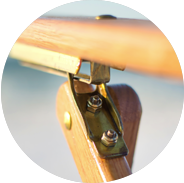 To ensure the best quality seal, our beach chairs and side tables are double dipped in marine grade varnish.